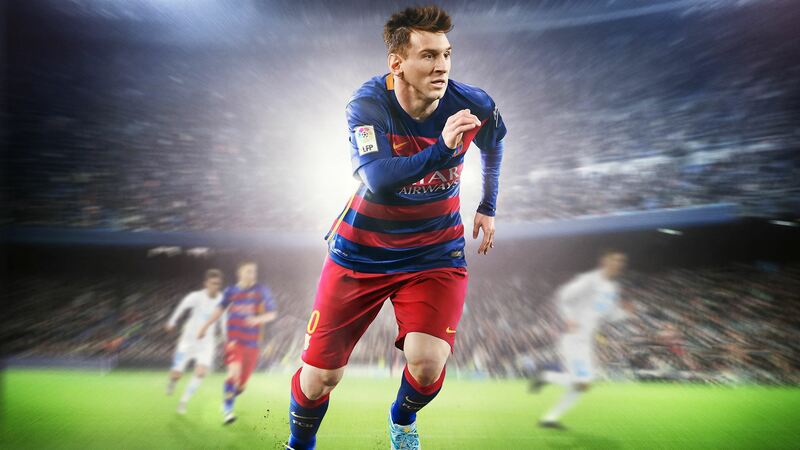 Lionel Messi has been featured on FIFA covers for a long time, since the release of FIFA 13. But next game version, FIFA 17, seems to have another football star featured on the cover. According to the leading French newspaper L’Equipe, Messi’s contract with EA ended this year and he may not renew it. Newspaper also states that Real Madrid and Colombia star James Rodriguez will be the best option to replace FIFA 17 cover star. Cristiano Ronaldo and Neymar are not under the consideration for FIFA 17 cover as they both have signed contracts with EA Sports’ competitors Konami. 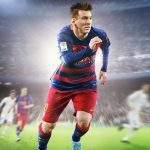 About a year ago, EA Sports gave fans the opportunity to vote for their favorite football player to stand alongside Lionel Messi on the cover of FIFA 16. But his time, for FIFA 17, things are quite different and we are curious to see what strategy EA will take regarding to the FIFA cover star decision. There are a few main questions to think about: Will there be a single star of more? Who will replace Lionel Messi on FIFA 17cover? The latest news proposes that Jamie Vardy might be a potential candidate to replace Messi on FIFA 17 cover. To which football player would you give your vote? FIFA 17 will have a Story Mode?